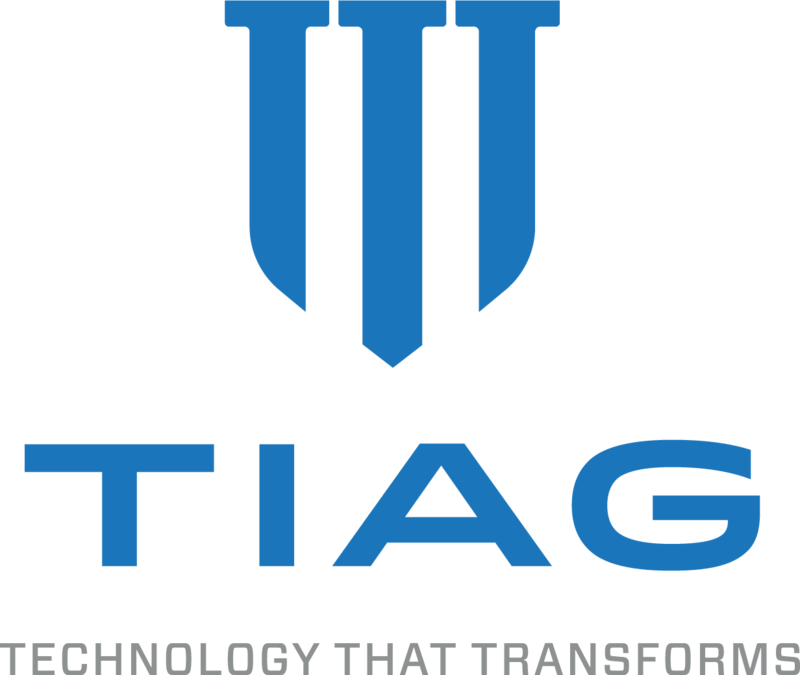 RESTON, Va., April 12, 2019 — TIAG® — an innovative technology company providing transformational solutions to private industry and across the Department of Defense — recently expanded its Reston, Virginia corporate headquarters with a new location in Charleston, South Carolina. This marks the IT firm’s third strategic expansion within the past three years, following TIAG’s 2017 Pacific Northwest expansion into Seattle’s tech community, and the addition of its Huntsville location in 2018. “Charleston is an ideal business environment for technology companies and entrepreneurs, and TIAG is delighted to be one of the newest change-agent partners within the region’s thriving, collaborative information technology cluster,” says TIAG President and Chief Operating Officer Neil Lampton, noting that Charleston boasts some 500 tech companies along with its highly skilled talent pipeline within the tri-county area. Noting that Charleston’s fast-growing IT/cybersecurity community supports all the region’s industries – among them, defense, aerospace and life sciences — Modi says TIAG’s growth within the Charleston region is bolstered by the company’s recent win of a significant prime contract supporting Naval Information Warfare Center Atlantic (NIWC, previously known as SPAWAR / Space and Naval Warfare Systems Command—Atlantic). Currently supporting NIWC in Charleston, TIAG is hiring upwards of 40 new employees to serve on its team — specializing in health IT services including business intelligence, data analytics, data modeling, health registries management and healthcare delivery subject matter expertise, in addition to clinical intelligence and health registries systems engineering, testing and integration. To execute TIAG leadership’s vision and strategy for the company’s expansion within Charleston’s tech hub, the company appointed Charleston local Erick M. Iverson to serve as new general manager for TIAG’s Charleston Strategic Business Unit. Esteemed as an influential federal health technology leader within the industry, Iverson was a winner in the 2019 FedHealthIT100, a peer-nominated award that honors those who drive change, innovation and advancement in federal health information technology and consulting markets. Demonstrating TIAG’s ongoing commitment to Charleston by providing a centralized office for its growing staff in this region, the company’s new Charleston Strategic Business Unit is located at 1671 Belle Isle Avenue, Suite 110 in the Belle Hall community of Mount Pleasant — just over the bridge from Charleston, where the Mark Clark Expressway (I-526) ends at U.S. Route 17. For greater insights about how TIAG provides technology that transforms, please contact UModi@tiag.net. Charleston-area residents interested in current TIAG IT career opportunities in the region can learn about — and directly apply for — open positions via TIAG.net/careers.